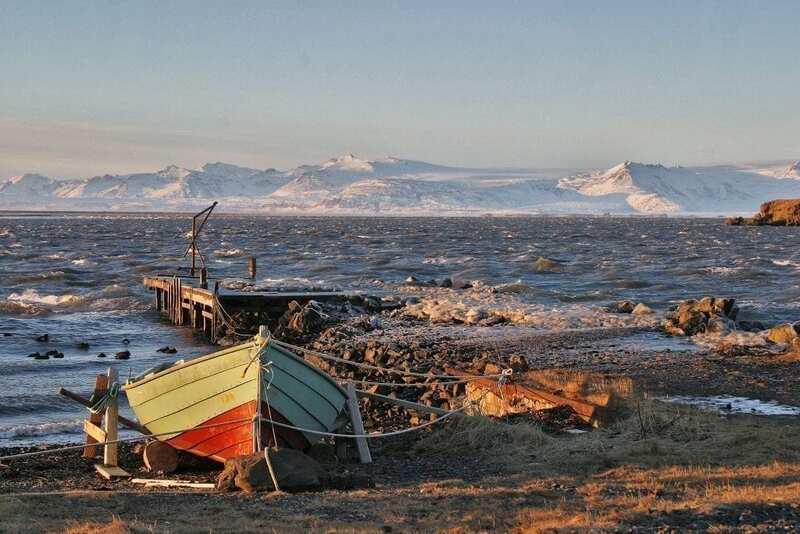 South of the town Höfn is Ósland, a conservation area popular for hiking and bird observation.  Ósland was once an island but is now connected to the mainland. There is rich birdlife there and the Arctic Tern is predominant during the nesting season. Walking trails circle the pond, Óslandstjörn, and are along the shore. 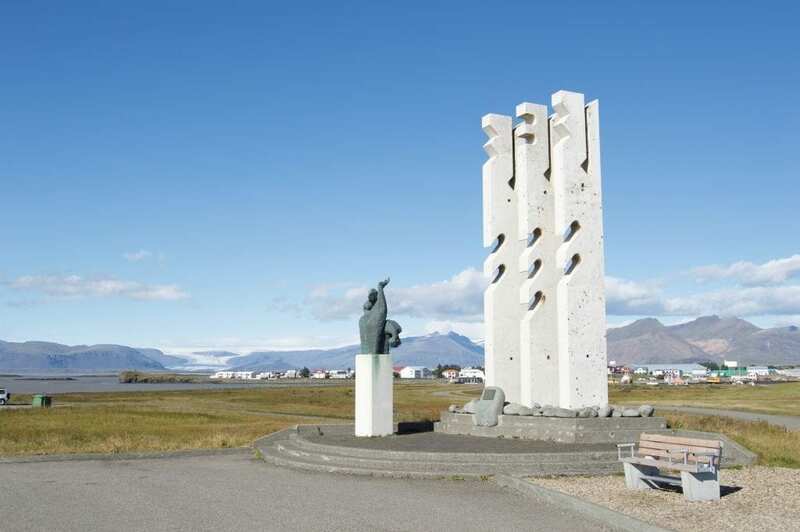 On the hill Óslandshæð is a memorial to the fishermen and an information board about the surrounding natural area. 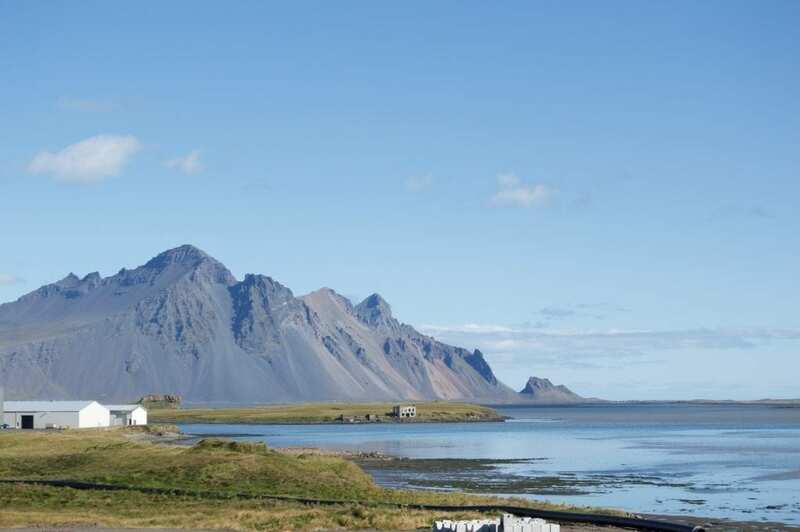 From Ósland hill is a great view over the ring of glacier and mountains stretching from Öræfajökull glacier in the west to Vestrahorn mountain in the East. 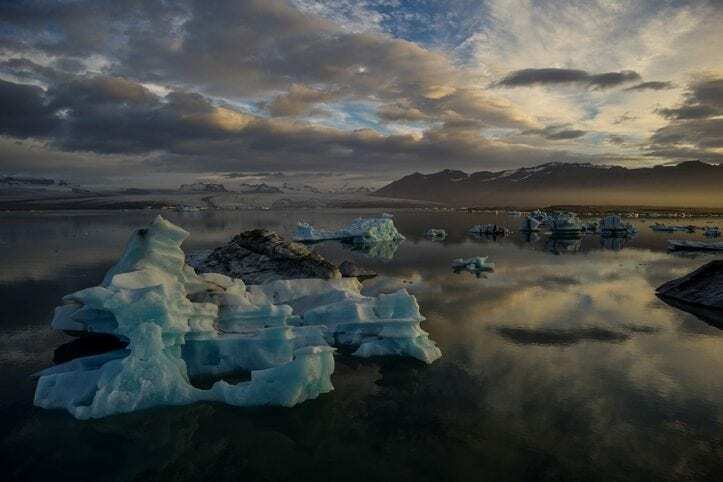 Along the western side of the Höfn is a trail with scenic views towards the glaciers of Vatnajökull National Park. 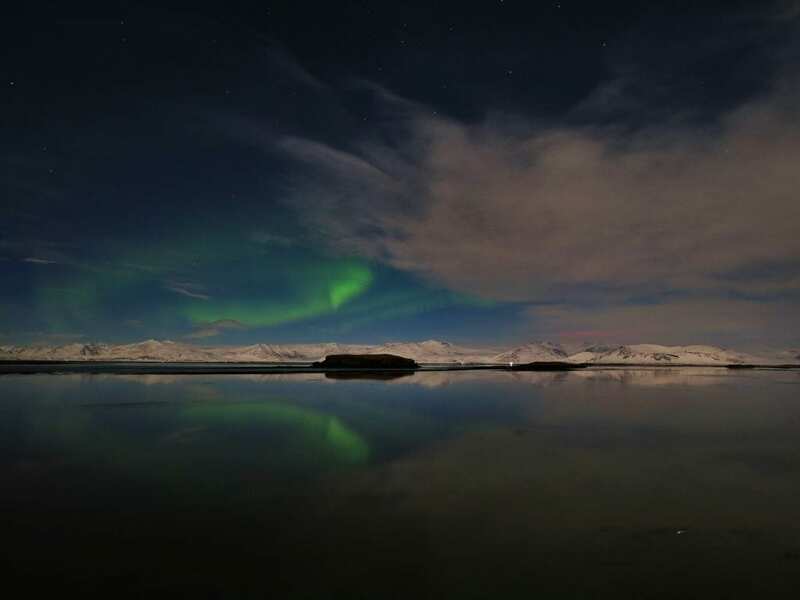 During wintertime one can also enjoy the starry night sky and the northern lights. 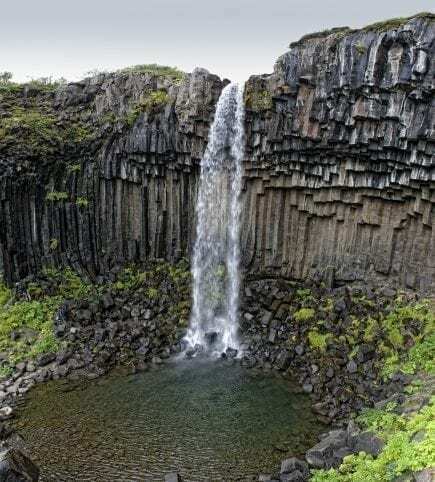 The South East Iceland Nature center, supported by the municipality of Hornafjörður, intend to dedicate the trail to the nature, in wide sense, hence its nickname “Náttúrustígur”, the “Nature trail”. Along the trail is a model of the solar system, scaled down more than 2.1 billion-fold, with sizes and distances in correct proportions. 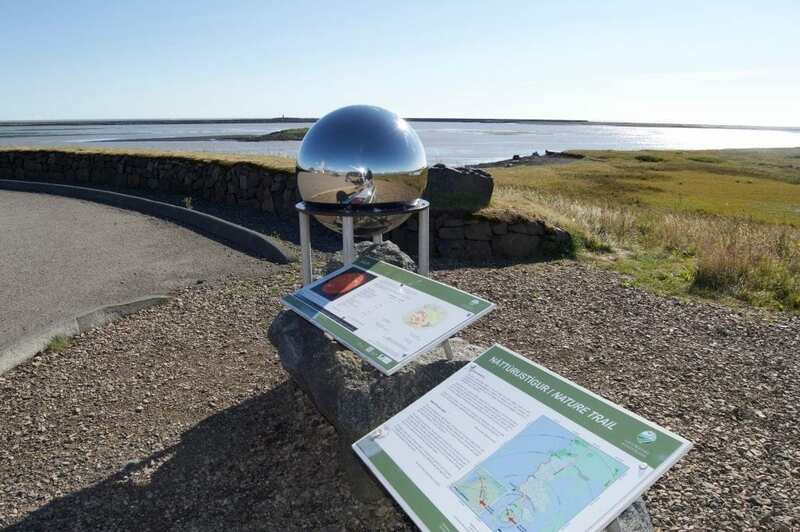 The Sun (diameter 65 cm) is situated at the Óslandshæð hill, with the planets distributed along the trail. The diameter of the planets ranges from 1 mm to 6,5 cm. They are molded on top of a metal poles, based on a gabbroic boulder from the nearby Litlahorn mountain. An information sign is attached to each boulder. The walk from the Sun to the planet Neptune is 2.8 km long and it takes less than hour to finish it one way. Information about the dwarf planet Pluto is placed there, as the trail officially ends there.  Enthusiastic can continue to a point where the mean distance of Pluto’s orbit is sited. This part of the walk crosses the golf course, Silfurnes, so one should stay aware of the golf balls! 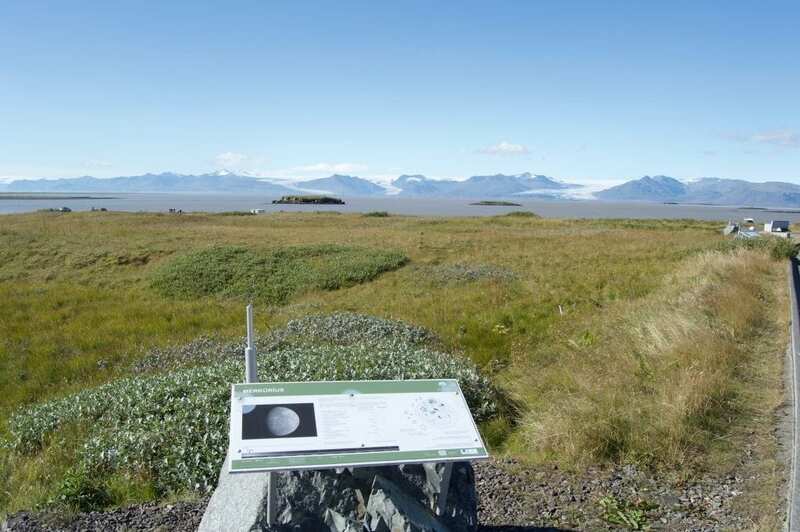 Other interesting aspects of the nature such as bird activity and the costal life can be enjoyed from the trail, along with the solar system model. Ósland is also a really good place to go watch the Northern Light away from the city light pollution but its not far away from Höfn.